Posted by Sam Smith on Wednesday, September 7th, 2011 at 11:41pm. One of the best kept secrets in Newport Beach when looking for bayfront properties are the Promontory Bay Custom homes in Newport Beach, California. Promontory Bay homes are a small selection of bayfront homes located on the water with various size boat docks. Located adjacent to Beacon Bay and just around the corner from Balboa Island & Harbor Island are some of the most expensive & custom bayfront homes currently on the market. Home prices currently range from $2,749,000 to a $7,495,000 custom bayfront home that can accomodate two 75 foot yachts! 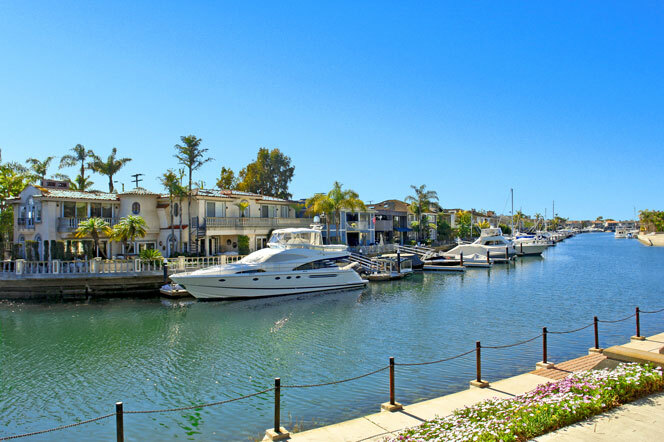 In Newport Beach, you have many choices when it comes to finding a bayfront home for sale. We encourage you to visit this wonderful area known as Promontory Bay. Our clients are never disappointment when we show them these great bayfront homes. For more information on Promontory Bay Newport Beach homes for sale please call us today at 949-444-1901.